Atlantic Thrills LP?! – YA! 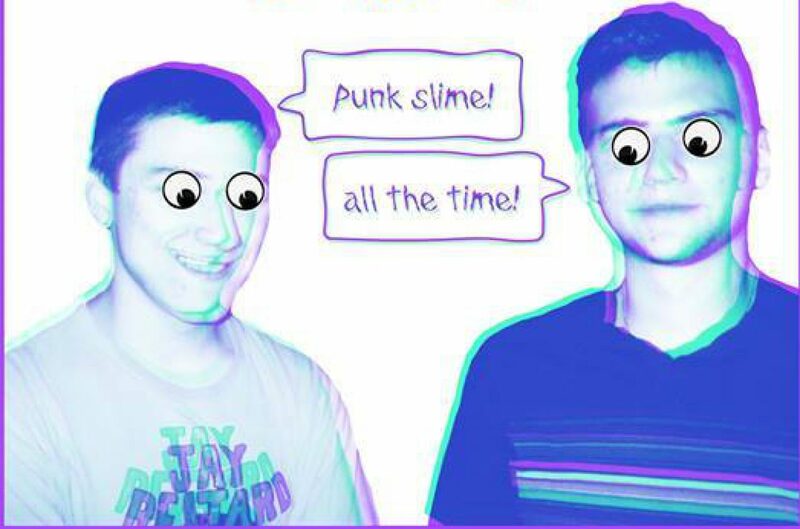 Rhode Island’s premier punk slimers have already recorded an outstanding batch of songs and have showcased several new ones over the past year. An LP is on the horizon, no doubt; I can only imagine dropping the needle on such 12 inches of greatness. As everyone knows, this band is a monster live. But imagine rocking out to the Dutroncy “On My Mind,” the shouts of OOOHHH OOHHHH and stunning guitars in “Light Shines,” AND the best of all worlds, the one and only “Acid Rain”. All on one LP! The Return of Black Lips to Boston – Nothing has been announced yet regarding this, but it seems inevitable. It has been over a year and a half since they played here (and several other cities in the US that they regularly swung by)…far too long for rabid fans like us. Pretty much all of their shows that I’ve been to rank really high up in the ‘best live experience’ category so yeah, I’m not nuts, they are incredible. Seeing The Fagettes As The Fagettes – It’s kind of sad that a night like this has not come sooner. I’ve seen The Fagettes as Nancy Sinatra and Lee Hazlewood, but now its time for the real deal. And with a new lineup and sound that’s better than ever (the words of Ryan Fagette), I can’t wait for this! Fat Creeps Split 12″ On Feeding Tube – Seeing as they released the best EP I heard in 2012 and were among the most entertaining live bands that I saw, there should be no surprises regarding my excitement about this. “Daydreaming,” released via music video earlier this month, is the Creeps hardest hitting tune to date. I wonder if the other tunes on this upcoming 12″ will be faster like that or more of a variety like the EP. Whatever way, I have a feeling this will be awesome. The Growlers @ Middle East Upstairs/New Album – The Growlers stood out more than a lot of bands do when I got the chance to hear them for the first time, a little more than three years ago. At that time, they had released their mega Are You In Or Out?, which is loaded top to bottom with their reverby take on psychedelic rock and roll. I was like damn, I’ve got to see these guys live. 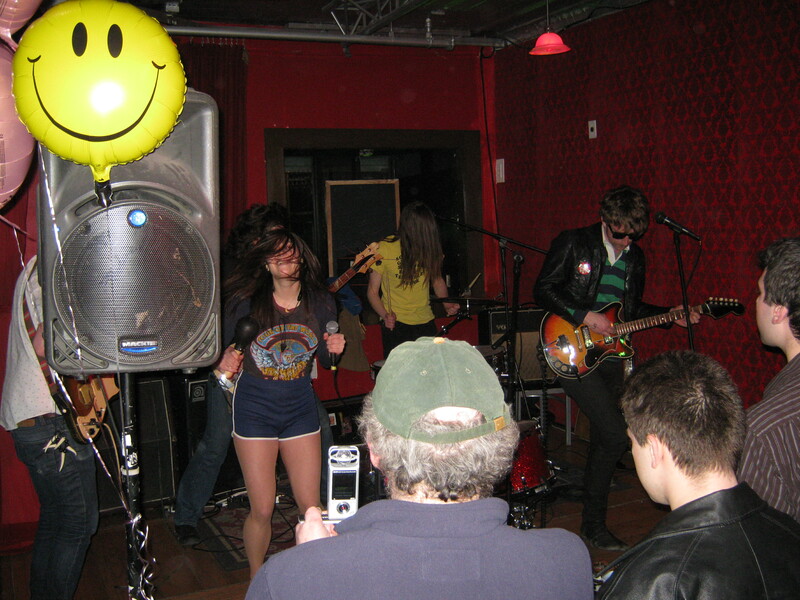 And waddaya know – February 2010 @ TTs – they came through on their big ole school bus. I remember that show quite well, for there were more band members than people in attendance. It was a snowy Tuesday night. Nevertheless, it was really fun. I eagerly await their MidEast Upstairs show and their new album due out in a few weeks! Better Than Something: Jay Reatard Package – It was unfortunately just announced that this was being delayed until February 2013. I’m pumped to watch the film again, but what I’m even more psyched on is the LP and the booklet. The King Khan & BBQ Show – It is a great thing to see Mark Sultan and King Khan back together playing as The King Khan & BBQ Show. Whether 2013 brings new material, more touring, or what have you, it is simply nice to see them back together in one of my long-time favorite bands. The Migs – This is another sort of general one, but The Migs are one of the funnest bands I’ve seen and heard. It goes without saying that they will be playing some amazing gigs this upcoming year and their ultra strong recorded output keeps growing and growing. I don’t know what to look specifically forward to, greatness itself, OK! New Nobunny LP On Goner – ‘Course there’s not much info available regarding this, but the fact that this is a thing is beyond awesome. The Orwells Touring – I imagine they’ll be coming here! As far as new bands doing the garage/punk thing nationally, The Orwells deserve the wave of attention they’ve been getting. They are real good.